This is one for the connoisseur and not the lighthearted. 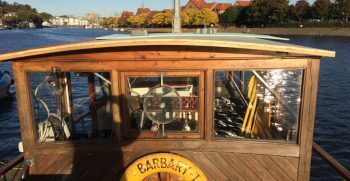 Barbary T is a classic wooden, functional cruiser that has a huge amount of potential. Some sympathetic restoration has been carried out over the last five years and with a view to retain its original features. 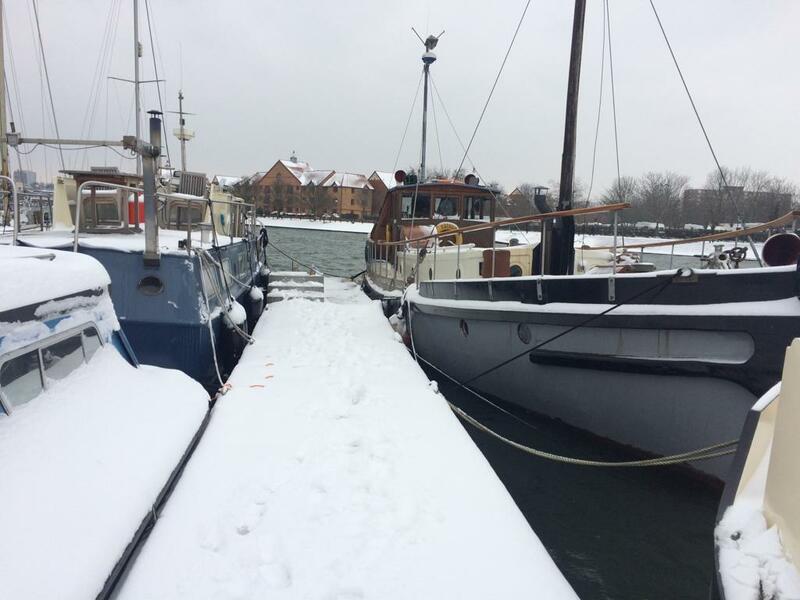 Any potential new owner will have a full understanding of wooden boats, their care and restoration. 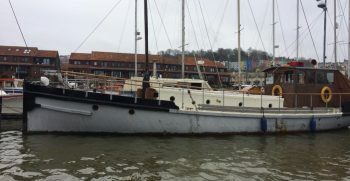 Her current owner is very keen for the conservation and historical value to be retained. Comfortable Live aboard suitable for one or two persons. 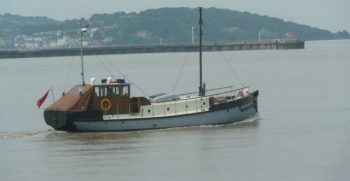 “Barbary T” was built circa 1910. 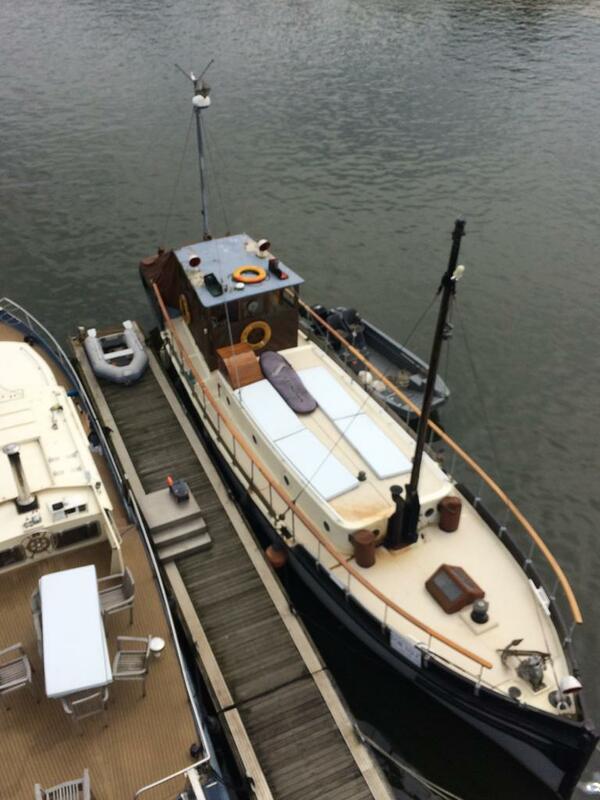 Originally built as a supply vessel for the British Navy. She is a national registered historic ship. 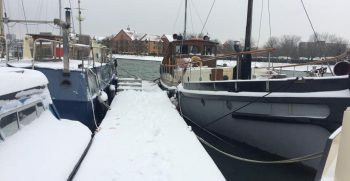 She has been converted in the late fifties to a cosy home and has been much loved by her current owner. 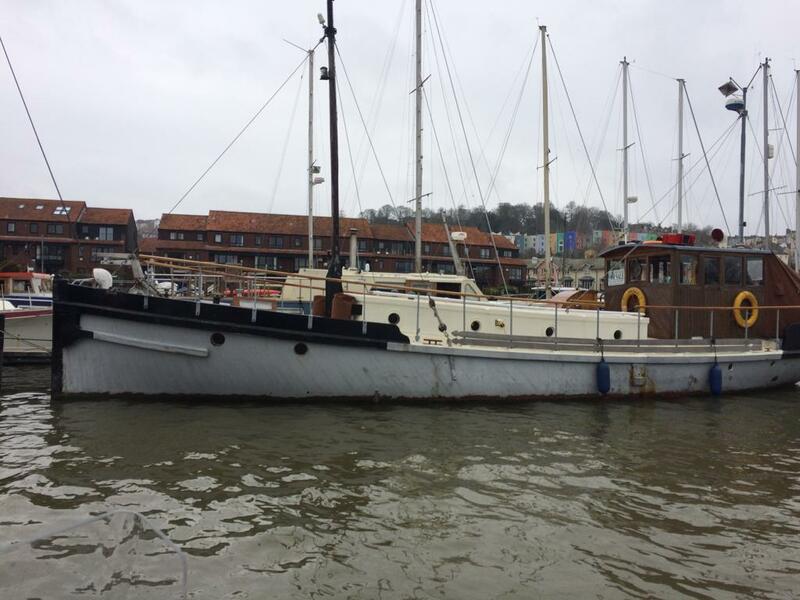 A stunning original boat that would suit an enthusiastic individual or couple looking for a cruising home afloat. 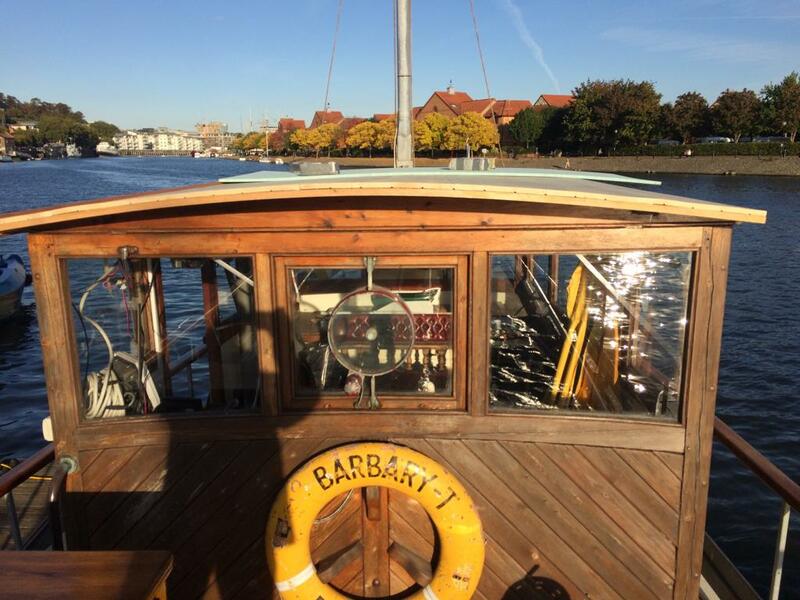 Her wheelhouse is not only functional but makes a lovely place to sit and have a glass of wine whilst looking out over the harbour. Down some steps and straight into the companionway. 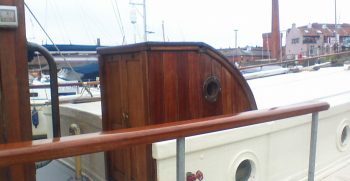 The companionway is lined with built in cupboards for lots of storage. 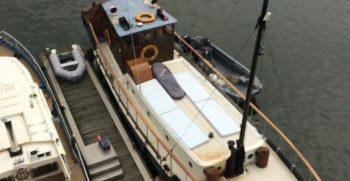 From the companionway to your port side is the main cabin. It has a full size double bed with storage underneath. There is also plenty of wall storage. They are two further built in shelves and a freestanding oil radiator. A new large soft pile rug fills the room and two beautiful portholes let in light. Back into the companionway and leading into a u shape galley. 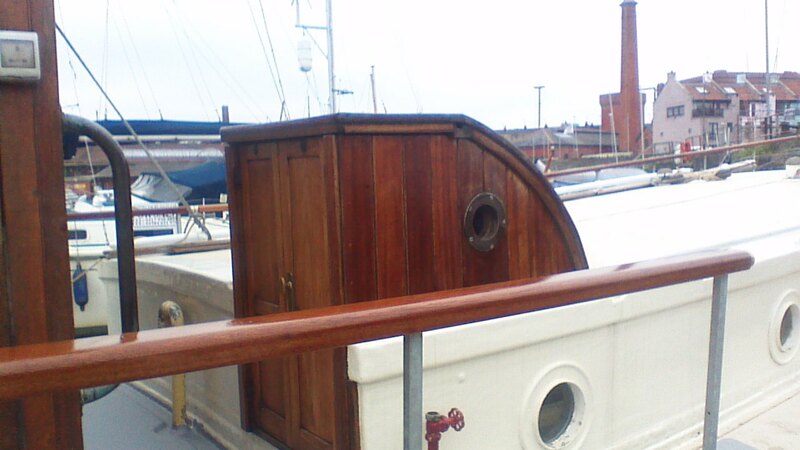 Two portholes either side give ventilation. There is a marine oven and grill and a 4 ring gas hob. A mains fridge gives ample space for chilled goods and there are several cupboards and drawers. 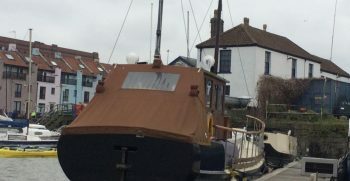 There is a an instant hot water boiler and worktops either side of the galley, one of which is open plan into the saloon. The cosy saloon has a coal burning stove and two daybeds on either side that are currently in the process of being converted into two sofas that make up a double bed with new upholstery. A wooden sideboard give even more storage. There four portholes and an apex escape hatch in the centre of the ceiling. The wet room in her is in the process of being redone. there is a new modern minimal sink with waterfall taps and a brand new Thetford toilet. New panelling has been put up throughout and the pipework installed for the shower. There are historic built in cupboards that have plenty of storage space. Single 5.7 litre Sealord engine. 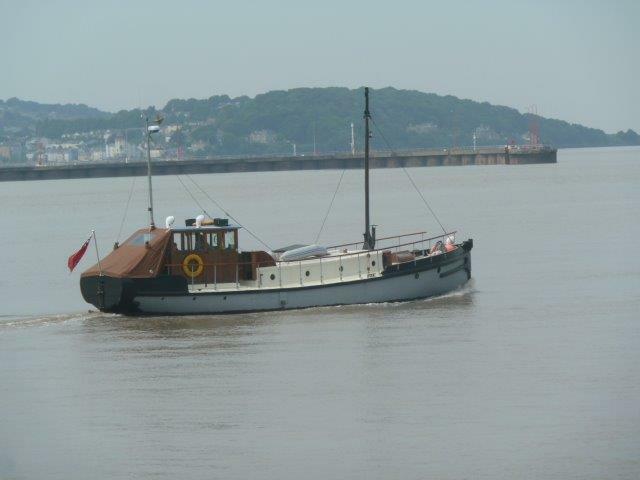 Barbary T has so much character, as you would expect from a vessel of her age. 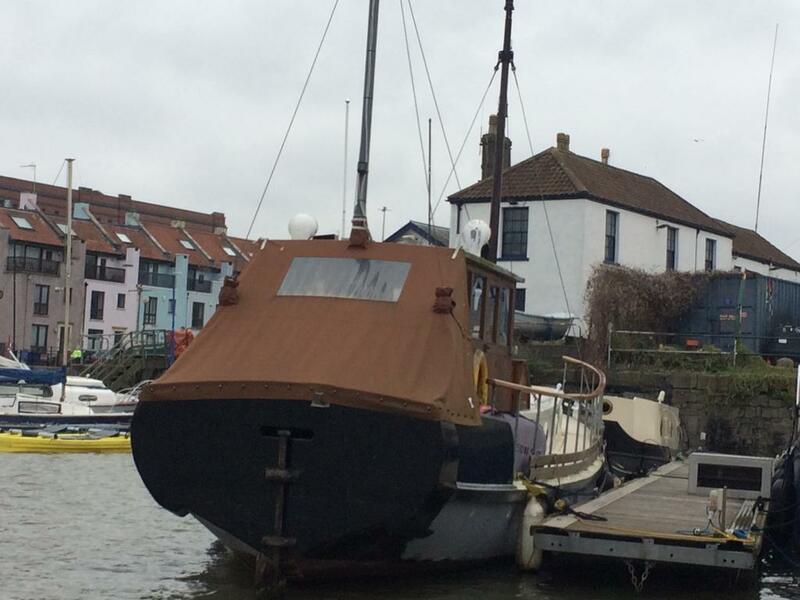 She would benefit from someone with a sympathetic approach and understanding of wooden boat restoration. Please enter details of your enquiry in this box. 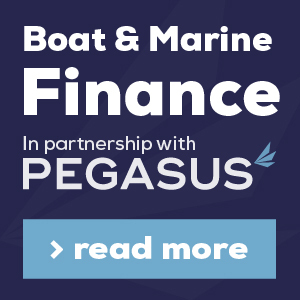 Please include details of the boat that you are interested in.